Welcome to Born to Be ADHD! 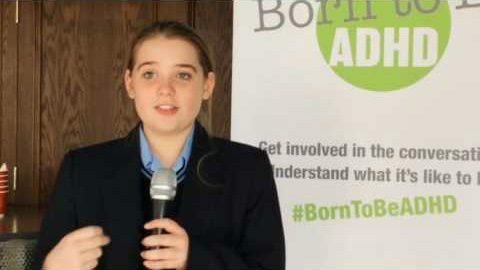 Thanks for visiting the Born to Be ADHD website. We have made a few changes and added a few more resources for you – including the addition of our news page! Check back here often to find out what’s new on the site and learn more about what’s happening in the ADHD community. 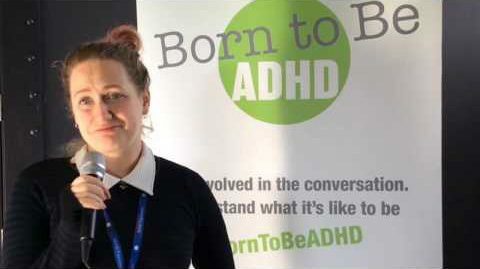 This site is your portal to information and activity updates on the Born to Be ADHD campaign, developed and funded by Shire — a project with a simple message: that every person living with attention deficit hyperactivity disorder (ADHD) has great potential. #BornToBeADHD aims to unify the community in taking action to address stigma and misconceptions that continue to surround ADHD. Through this site, its supporters, and ongoing events we will strive to ensure that people all over the UK are better able to understand the scale and impact of ADHD and ensure that each person living with this condition is given every chance to succeed. With surroundings and bad experiences having little impact on ADHD incidence, the condition is not a choice; nor is it something to hide or be ashamed of. It is part of who a person is, shaping their personality, their abilities and their successes, often for a lifetime. While some people live happily everyday with their symptoms, others need careful support to control their impact. By dispelling common myths and misconceptions, and building greater awareness in schools, healthcare practices and the wider community, those affected can be better supported in identifying and managing their ADHD effectively. 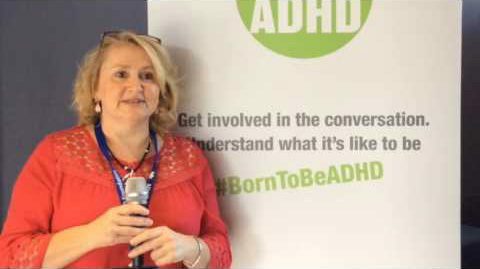 Be part of the conversation, share your thoughts on social media and get involved in Born to Be ADHD. ADHD does not make a person different. It makes them exceptional. 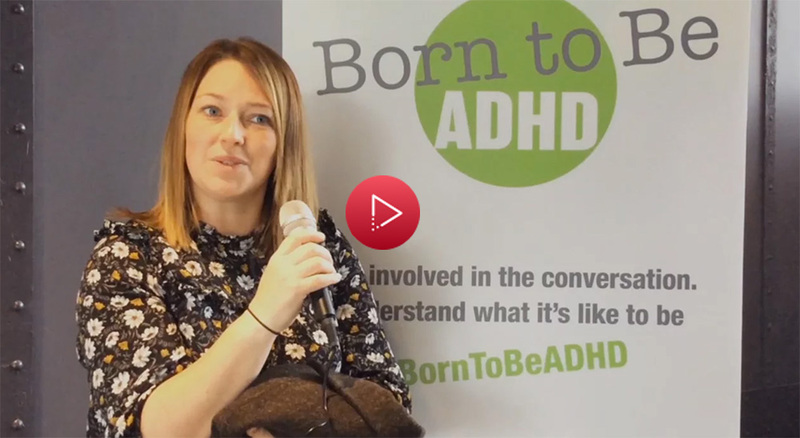 Get involved in the conversation and understand what it’s like to be #BornToBeADHD.